COBRA’s second generation of ONE Length wedges blend precision, versatility, and consistency. Engineered to match 7-iron length and weighting, these wedges are designed to inspire confidence around the green for tighter shots and more birdie opportunities. COBRA's most precise wedge is back in black featuring an all new DBM (Diamonized Black Metal) finish that provides the ultimate in durability. 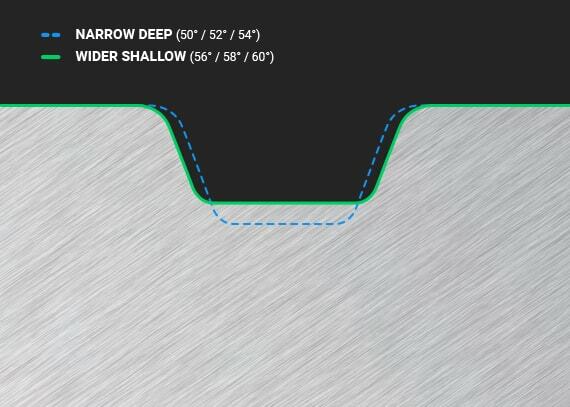 Every iron is designed to match 7-iron length and clubhead weighting. The KING Black ONE Length wedge comes in a variety of loft, bounce and grind configurations to suit a wide range of playing abilities. COBRA offers the ideal wedge design to fit your swing type, course condition and playing style. Featuring the same technologies and designs as its variable length counterpart, the KING Black ONE Length wedge delivers tour level performance with an added element of forgiveness and consistency in a ONE Length configuration. Each clubhead is re-engineered to deliver matching 7-iron head weight and swing weight. A shorter, 37.5" shaft promotes one set-up and swing from your long irons to wedges for maximum simplicity and consistency. Clubhead weight, shaft length and swing weight work in unison to deliver preferred feel, trajectory and spin in a 7-iron configuration. Each ONE Length wedge has been re-engineered to deliver optimal feel, spin and trajectory through every loft. Utilizing one setup and one swing, golfers can simplify their short game and attack the pin with more consistency. Advanced milling processes deliver maximum spin control and accuracy for all golfers looking to attack pins and save strokes. CNC (Computer Numerically Controlled) milling creates highly accurate grooves for consistent spin across the entire face. 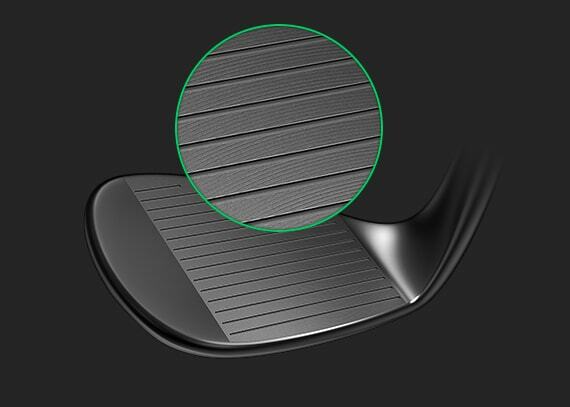 Wider, shallower grooves in the weaker lofts (56, 58, 60), and narrower, tighter-spaced grooves in the stronger lofts (50, 52, 54) deliver consistent spin and trajectories between lofts. 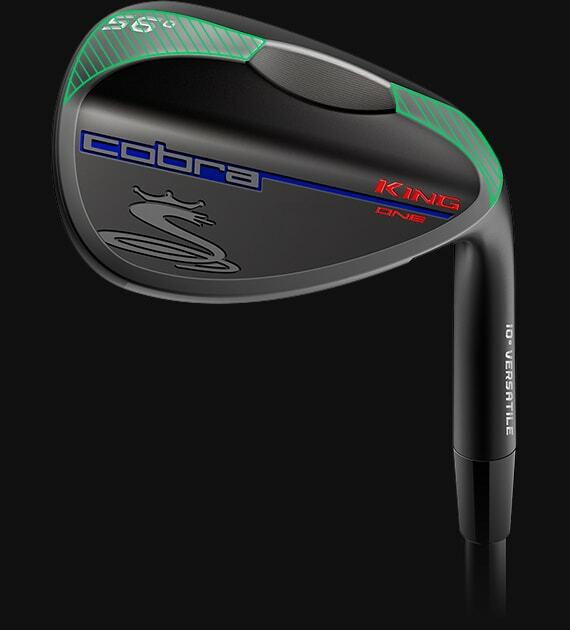 COBRA's KING wedges are constructed using premium materials and precise shaping to deliver tour-level feel. 8620 carbon steel delivers a softer and more responsive feel, while a DBM provides a glare resistant finish and longer lasting, better looking wedges. 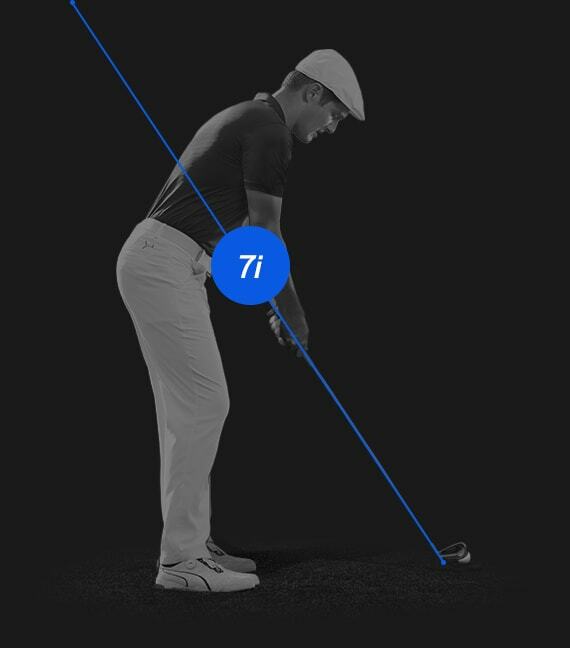 A taller muscle back design places more mass directly behind the hitting zone to deliver softer feel, more consistency, and tighter shot dispersion. 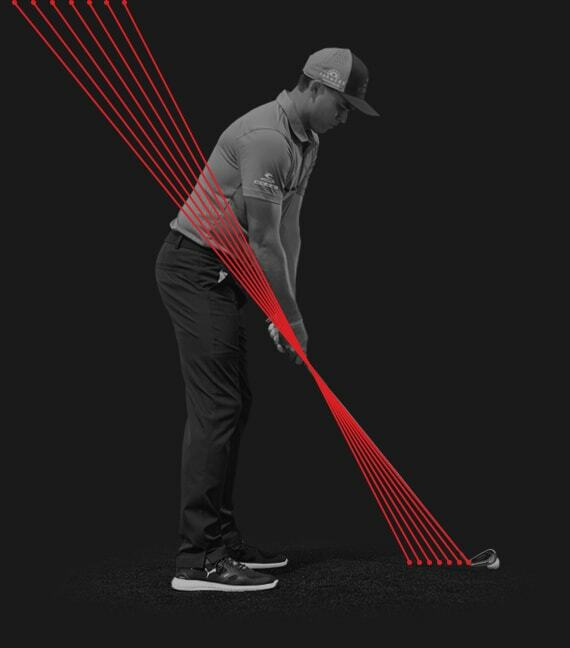 Using the perfect combination of shaping and materials, vibrational flow is finely tuned to deliver excellent club harmonics that translate to a softer, yet solid feel at impact.